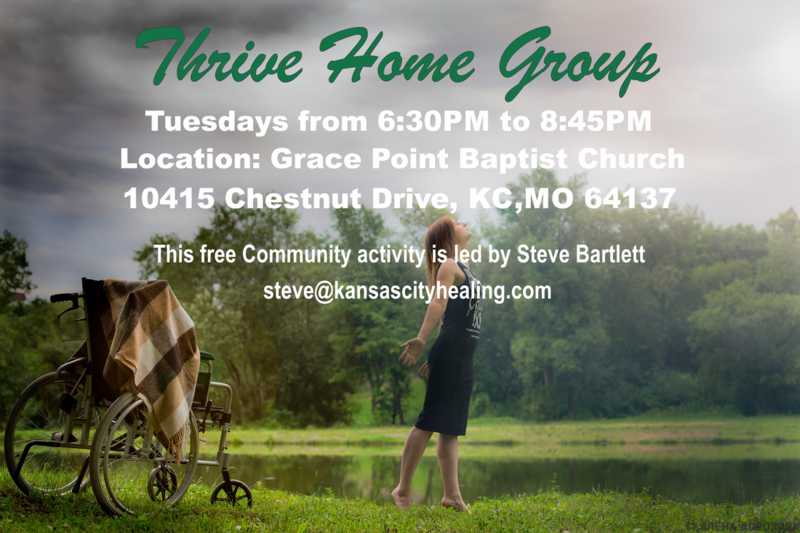 This is a home group! We are taking our time so you are invited. Please join us. !